The Pit River Senior Nutrition Program provides services to Pit River Tribal Members and other Native Americans in the service area. It is their mission to improve the quality of life for the elders in the community by fostering an environment of quality, dignity, and pride. 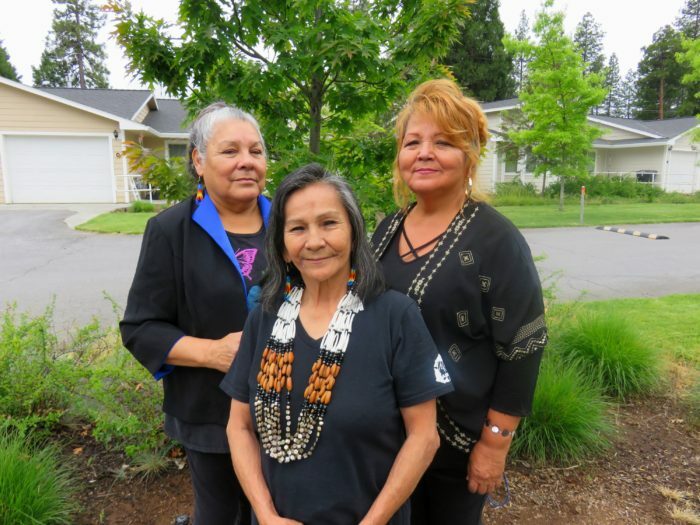 Their objective is to provide a well-balanced meal to tribal seniors five days per week, whether it is at the new Senior Nutrition building or delivered. Our elder community is very important to us and along with meals the team provides information and referral services to tribal seniors in order to assist in accessing and identifying available resources to meet their needs.